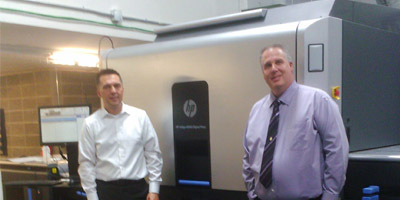 Calgary-based Apache Superior Printing has purchased an HP Indigo 10000 digital press. 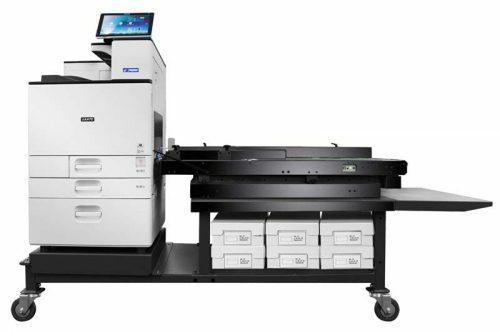 The machine is the second of its kind in Canada—following an installation for Cober Evolving Solutions in Kitchener, Ont.—and the first in Western Canada. 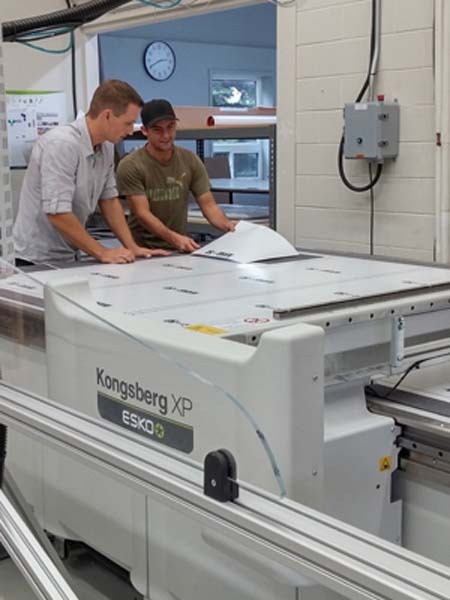 Graphics printing company Category 5 Imaging in Burlington, Ont., recently installed an Esko Kongsberg i-XP24 digital cutting table to help eliminate bottlenecks in its wide-format production workflow.